The ultimate fitting muscle tee is here. 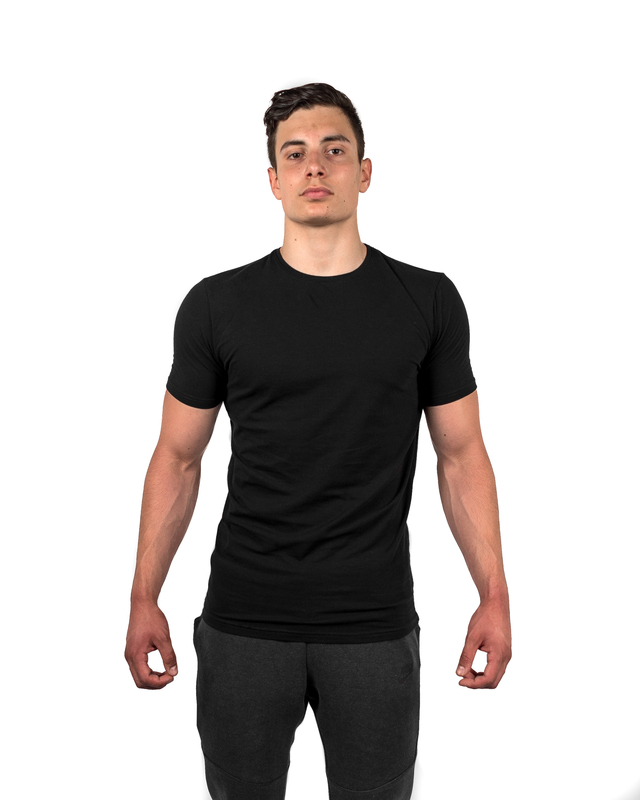 A cotton elastane blend (95% Cotton, 5% Elastane) provides the muscle fit tee with complete functionality, whilst maintaining a full focus on aesthetics. Enjoy the muscle fit tee plain or submit your designs for custom products starting at just 30 pieces. By utilising an active fit material composition, the tee enhances athletic body shapes. The cotton/elastane fabric blend was developed alongside fitness competitors and athletes to ensure optimal fit. The GymFuse team created the ultimate fitting tee. We like to call it bicep hugging technology. Available in three core colours and five sizes. For custom design enquires, head over to our enquiry page here. Super nice fit, I enjoy it in and out of the gym. These shirts fit fantastically! Colors are perfect for my logo. Definitely my go to for supply! Excellent quality of the final product, I was a bit sceptical at first however Daniel and Marc were both extremely friendly and reassuring. I will definitely be return to purchase more of the muscle tees! Thank you for the feedback, more colours will be released in the near future. We will be sure to let you know when they are available. Absolutely awesome feel fit and quality. Trained in the first day received and very impressed. Awesome customer service. I will not be going anywhere else. expected and I am over whelmed with them! The GymFuse tees are by far the be fitted tees around. The material is perfect. These will be the only tees I will be purchasing for training. First of all i’d like you to feel free quoting me on any form of customers feedback page or form! The products exceeded expectations in regards to quality and customer support! We each adore our new custom stringer vests and wear them regularly. I can’t stress enough how impressed i was with customer support, regular personal emails and a proactive approach to suggestions that can help make the product the best it can be (such as editing the logo to look better) really made me feel like great care was being put into me as a customer. Without a doubt the bee’s knees and would recommend to anyone. Products and customer experience worth well more than price presented. 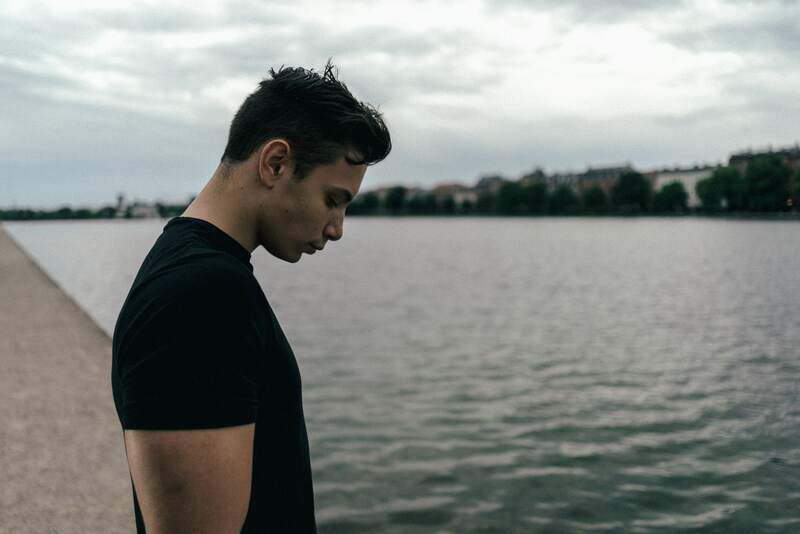 I have been dealing with gymfuse for a while now after struggling to find decent quality muscle fit t-shirts anywhere. Their muscle fit t-shirts are on point, perfect to train in, and great quality. Look forward to future business and would recommended to anyone. Very professional and great customer service. Keep up the good work. The GymFuse Muscle t-shirts are top quality and fit great. A nice amount of stretch means they’re really comfortable. A great company to work with too! Ordered one of each colour – great fit for training. Washed well also, will be my choice every time for gym tee’s.